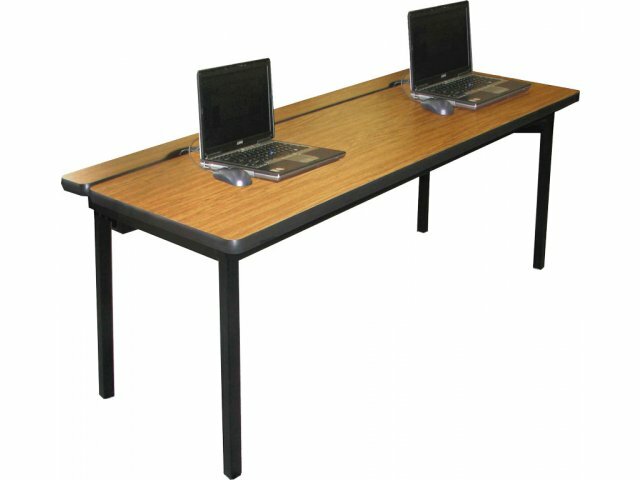 These long computer lab tables can house multiple desktops. 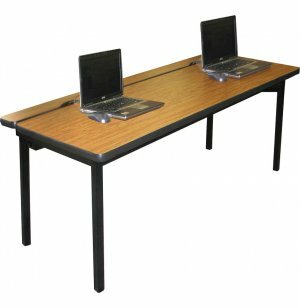 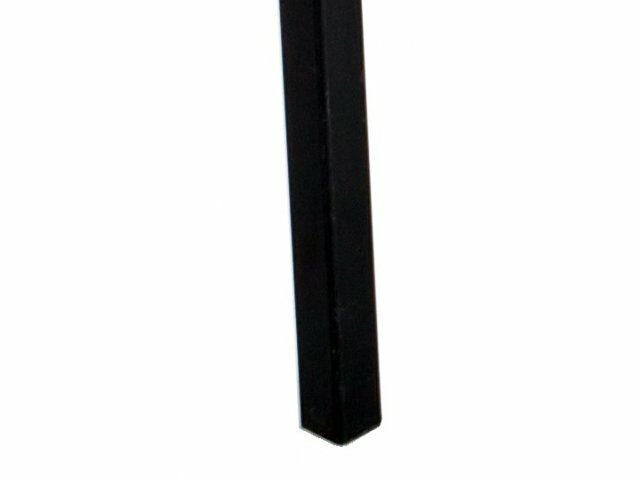 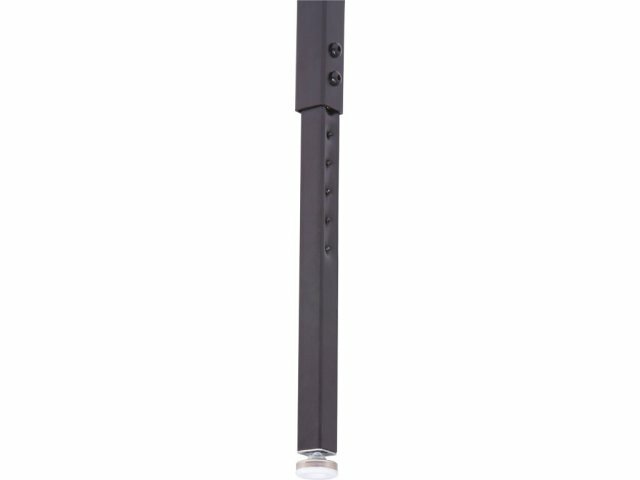 Their adjustable height makes them an excellent choice for any school with students of different sizes. 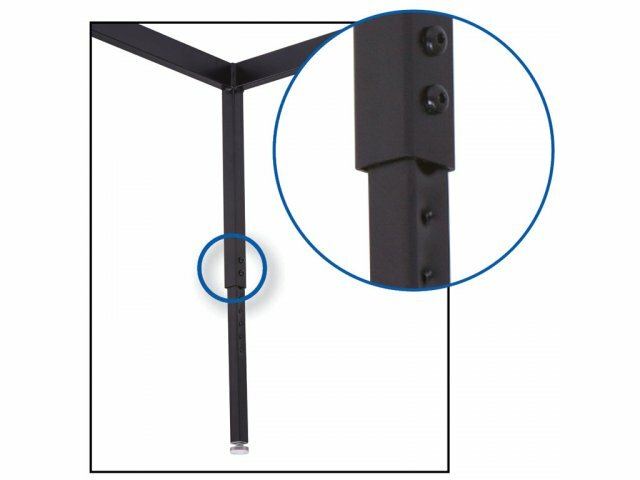 Custom Adjustment: Table legs adjust in 1" increments to fit students of various heights.